The last Monday of January was designated Bubble Wrap Appreciation Day after Spirit 95 Radio, a radio station in Bloomington, Indiana, received a package of microphones wrapped in bubble wrap. Sounds of bubble wrap popping as the package was being unwrapped was inadvertently broadcast out over the airwaves. Radio listeners loved it. That was Monday, January 29, 2001. 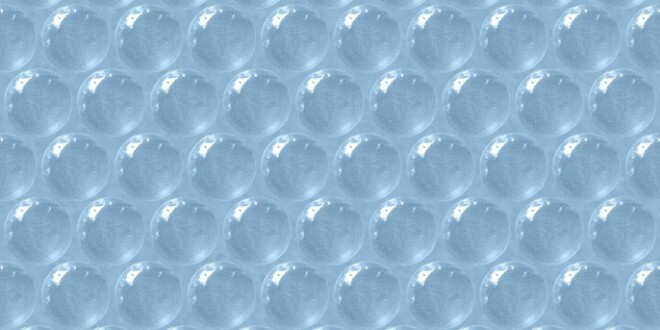 Bubble wrap was invented in Hawthorne, New Jersey in 1957 when two inventors, Alfred Fielding and Marc Chavannes, were attempting to create a three-dimensional plastic wallpaper. The wallpaper idea failed. Then it was marketed as greenhouse insulation. A year later its use for protective packing was discovered. The first user was IBM for shipping its 1401 computer. Fielding and Chavannes were inducted into the New Jersey Inventors Hall of Fame in 1993. Triple AAA Storage offers boxes,tape,furniture covers,bubble wrap,and more... call today 318-396-5462 and ask about our move-in specials! !